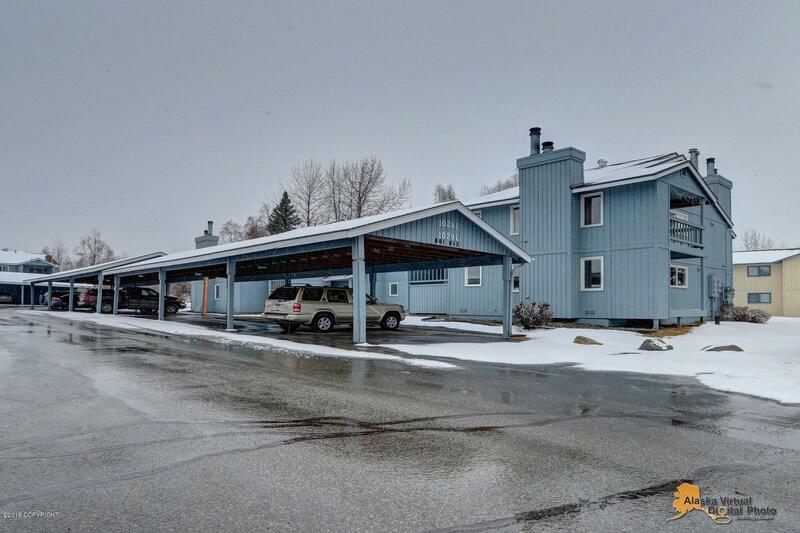 Cute ground floor condo end unit with all appliances and washer and dryer in the unit. Tenant pays gas and electric. Easy to show call for details.